List of Custom Rom for Coolpad Note 3 . Best Custom Rom For Coolpad Note 3 . 1 Best Custom Rom For Coolpad Note 3 . 1.1 Coolpad Note 3 Best Custom rom and Features . 1.1.1 Download Custom rom For Coolpad Note 3 . Using Coolpad Note 3 and want Custom rom For Coolpad Note 3 ? If yes then you are at right place today we are here with the List of all Coolpad Note 3 custom rom . Coolpad Note 3 is one of the most sold smartphones under 10,000 Rupees in india , Note 3 was the first smartphone in india in the Affordable segment to feature a Fingerprint scanner . So in this guide today we will tell you About The Best custom roms for Coolpad Note 3 which include Marshmallow custom rom for coolpad note 3 and Lollipop custom rom for coolpad note 3 . Recently coolpad rolled out official marshmallow 6.0 update for coolpad note 3 but many users complained that the update is not stable and also contains many bugs . So in this guide we will Tell you about the best custom rom for coolpad Note 3 and how to flash it . Coolpad Note 3 Best Custom rom and Features . 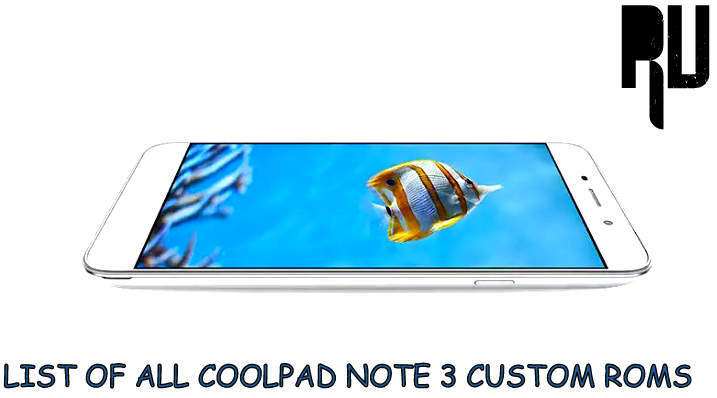 Make Sure You are Using Coolpad Note 3 and Not coolpad Note 3 lite or Coolpad Note 3 Plus . You Should have Twrp recovery installed on your Coolpad Note 3 . It is Necessary to follow each and every step correctly while flashing the custom rom and if not followed properly you may end bricking your device . Internet connection is required to Download Custom rom for coolpad note 3 . Name and list of the Devices getting android Nougat 7.0 Upgrade . Download Custom rom For Coolpad Note 3 . The Aosp rom for coolpad note 3 comes with many advanced features like Gravitybox and Xposed module is supported . The rom comes with many tweaked features which not only increases performance of the smartphone but also gives a good battery backup . Camera quality improved for low light photography . Xposed and Gravitybox supported . Here is How to Flash the AOSP custom rom on Coolpad note 3 . First of all Download AOSP custom rom . Now place the Downloaded rom in the Internal memory of Sd card . Now turn off smartphone for 2 minutes . Make sure there is 50% or above battery available in your smartphone . Now boot into TWRP recovery mode . Now select Wipe Data, Wipe Cache , Wipe Dalvik cache . Now choose the AOSP rom . That’s all you have successfully flashed AOSP custom rom in Coolpad note 3 . 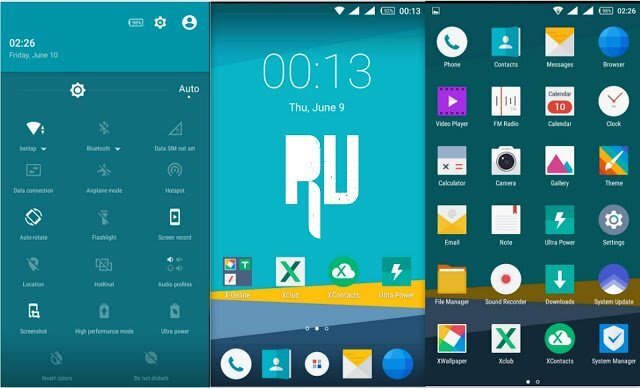 Vetas Custom rom for coolpad note 3 is based on sony Xperia smartphone designs . The rom is based on Dark theme and comes with amazing looks and design . The rom comes with Gravitybox support , the Torch app has been redesigned and comes with many new features . Battery Tweak for Long battery life . Based on Sony Xperia design . 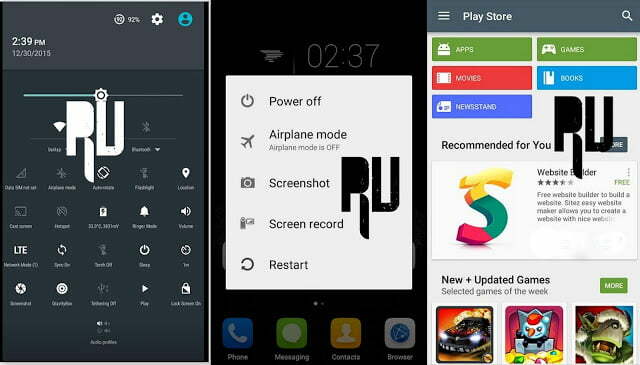 Here is How to Install Vetas Custom rom on Coolpad note 3 . 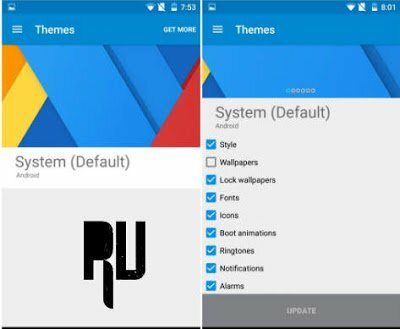 Download Vetas Custom rom for Coolpad Note 3 . Now copy the rom in Sd card . Now Reboot your Smartphone . Make sure the Downloaded rom is in Zip format . Boot Coolpad Note 3 in Philz , Twrp recovery or Cwm mode . Now Perform a Factory reset , Then wipe cache and Wipe Dalvik cache . Now Tap on Install option . Select the Vetas rom . Now this will start flashing Custom rom on coolpad note 3 . 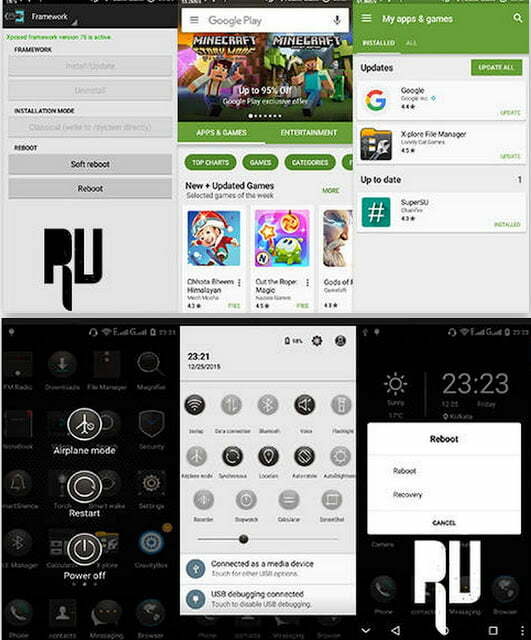 Cyanogenmod is one of the best custom rom that comes with most advanced features , Vast theme support, Ringtones, Customization . 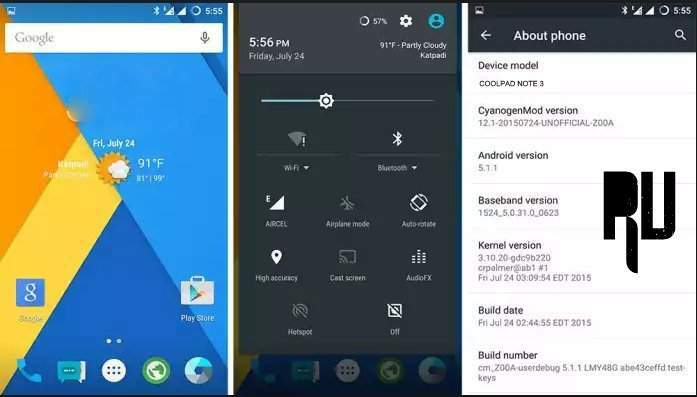 So in this List we are here with the Cyanogenmod Custom rom for Coolpad Note 3 :- . 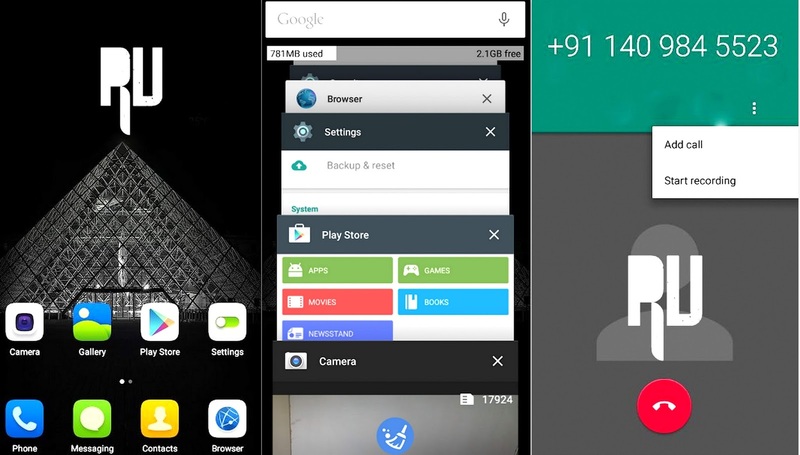 So here is How to flash Cyanogenmod Custom rom in Coolpad note 3 . After Downloading Cm 13 for Coolpad note 3 place in in Sd card . Now Boot Device in recovery mode . Now go back to main screen and choose Flash update from Sd card and choose the Cm rom . 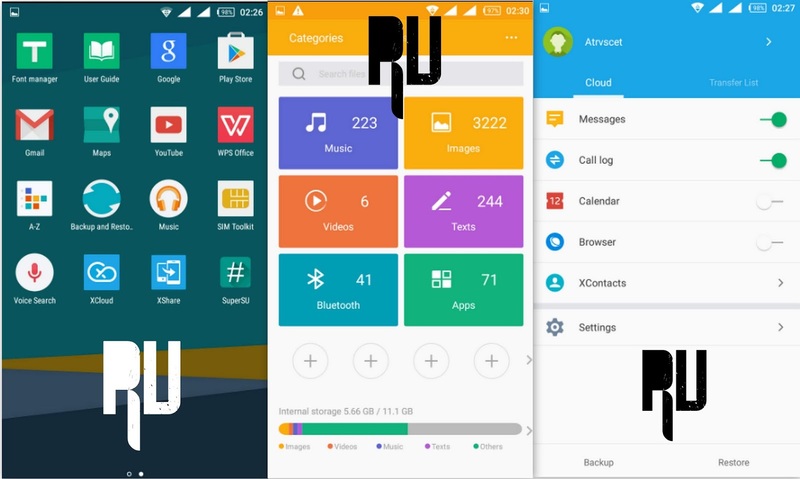 Xui is the one and only Marshmallow custom rom for coolpad note 3 in our list . The rom is based on Android 6.0 marshmallow and comes with security improvements , Fingerprint sensor speed tweak , battery saver . Based and Android 6.0 Marshmallow . First of all download Marshmallow custom rom for Note 3 . Now Paste the Zip in root of Sd card . Now boot device in Twrp or cwm recovery mode . Now wipe cache and Wipe data . Now select the Marshmallow zip to flash . Tap on yes , Now the flashing procedure will be started . So this was our list on the All Custom rom for coolpad note 3 . This guide includes Marshmallow , Cyanogenmod and Aosp custom rom for coolpad note 3 which are one of the best custom roms . So i hope you liked our guide on List of all custom rom for coolpad note 3.